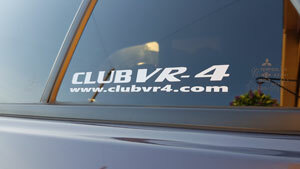 Welcome to the Club VR-4 Forums. Please refrain from posting Galant/Legnum related threads here. Please adhere to the T&C's - This is a family forum after all. 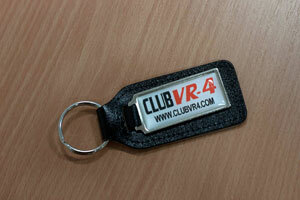 Any question regarding CVR4 membership should be posted here! Anybody know this car ? Closed to new threads, please use one of the relevant sub forums. Have a good idea for an addition to CVR4 or you have a question surrounding the site? Most users ever online was 526, 01-05-2015 at 05:20 PM.